Istanbul is home to a multimillion dollar transnational music industry, which every year produces thousands of digital music recordings, including widely distributed film and television show soundtracks. Today, this centralized industry is responding to a growing global demand for Turkish, Kurdish, and other Anatolian ethnic language productions, and every year, many of its top-selling records incorporate elaborately orchestrated arrangements of rural folksongs. What accounts for the continuing demand for traditional music in local and diasporic markets? How is tradition produced in twenty-first century digital recording studios, and is there a “digital aesthetics” to contemporary recordings of traditional music? 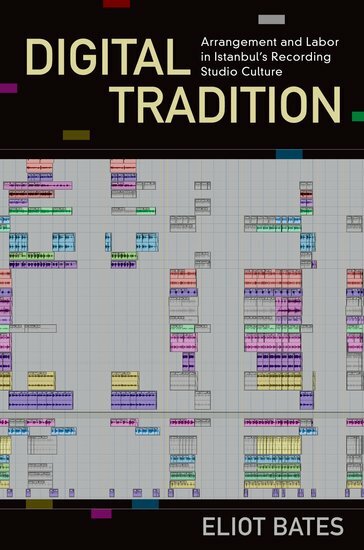 Digital Tradition provides an ethnography of Turkish recording studios, of arrangers and engineers, studio musicianship and digital audio workstation kinesthetics. It investigates the moments when tradition is arranged, and how arrangement is simultaneously a set of technological capabilities, limitations and choices: a form of musical practice that desocializes the ensemble and generates an extended network of social relations, resulting in aesthetic art objects that come to be associated with a range of affective and symbolic meanings. 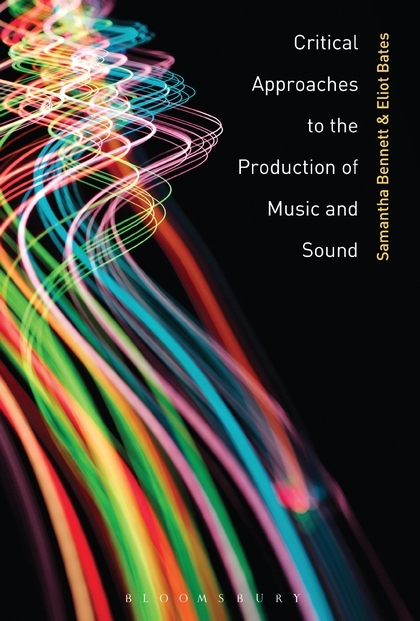 Rich with visual analysis and drawing on Science & Technology Studies theories and methods, Digital Tradition sets a new standard for the study of recorded music. 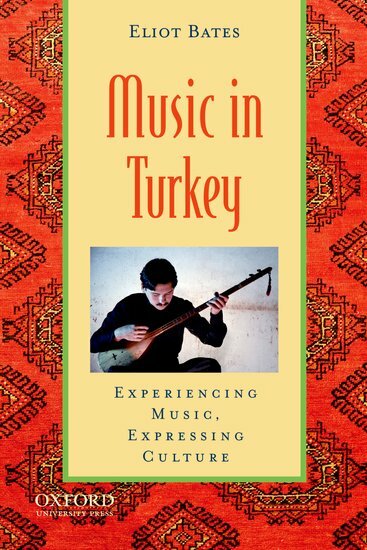 The first brief, stand-alone volume to explore the musical and cultural traditions of this region, Music in Turkey places the diverse sounds of the country (and the Middle East at large) in their social contexts. Author Eliot Bates employs four themes in his survey of Turkish music: the role of music in forming a national consciousness about local and regional cultures; how changes in musical meaning pertain to changes in contemporary Turkish society; the process of arrangement, where technology is creatively used to revitalize and modernize traditional music; and how today’s Anatolian musical instrument performance and construction are linked to local, regional, and national identities. The author draws on his extensive regional fieldwork, offering accounts of local performances, interviews with key performers, and vivid illustrations. > Mandarin translation published by Oxford University Press in 2016. > Persian translation published by the Mahoor Institute in 2018.